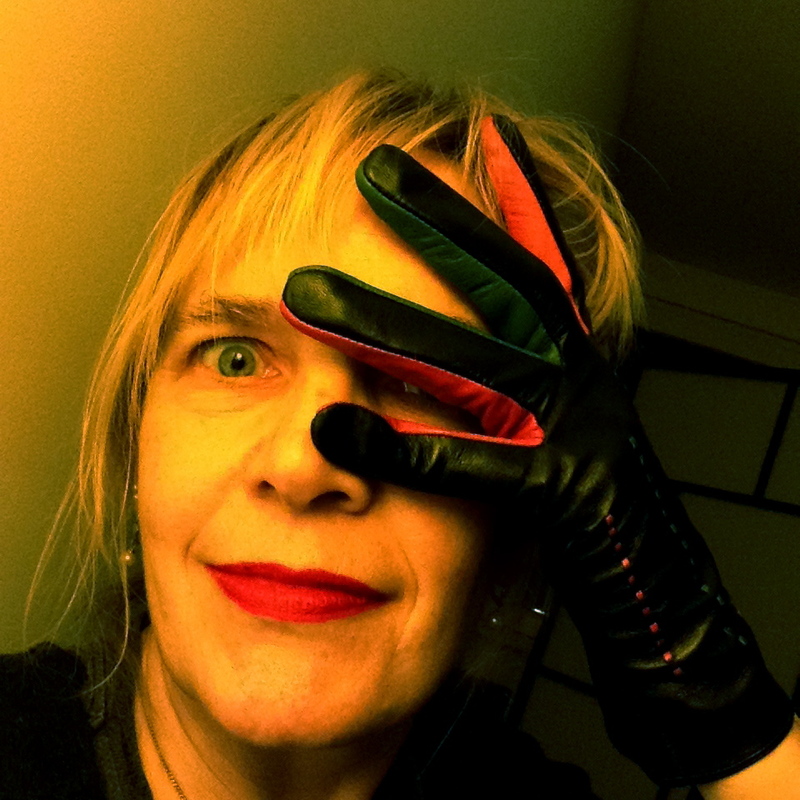 Giallo-style selfie with spiffy new glove(s). 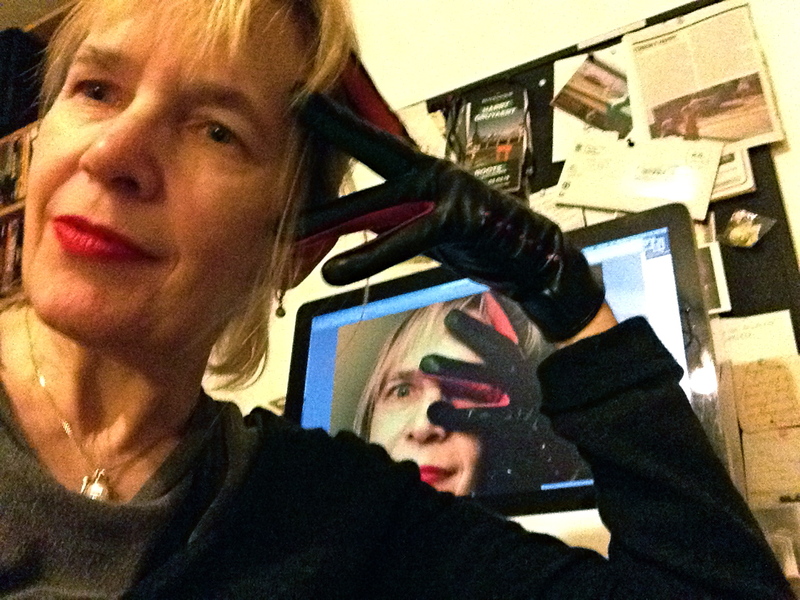 The other day I bought some spiffy new gloves – they’re black leather, with pink, green and orange insets between the fingers – and decided to post a selfie of me wearing one of them on Facebook and Twitter. You can see the result at the top of this page. Friends said it reminded them of an image from a giallo film, which of course pleased me no end. 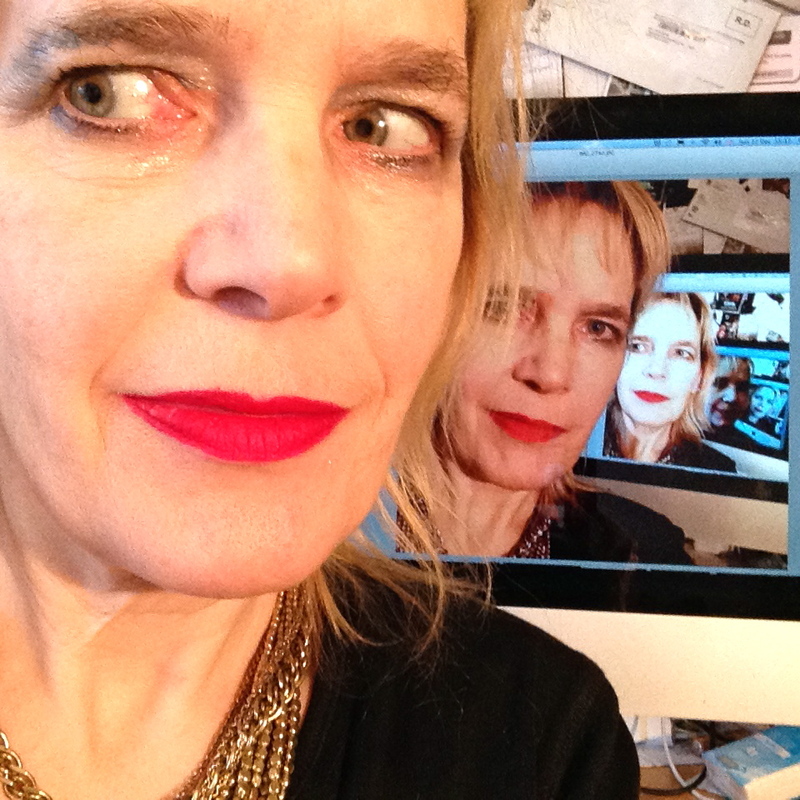 Then I decided to do a selfie with that selfie. 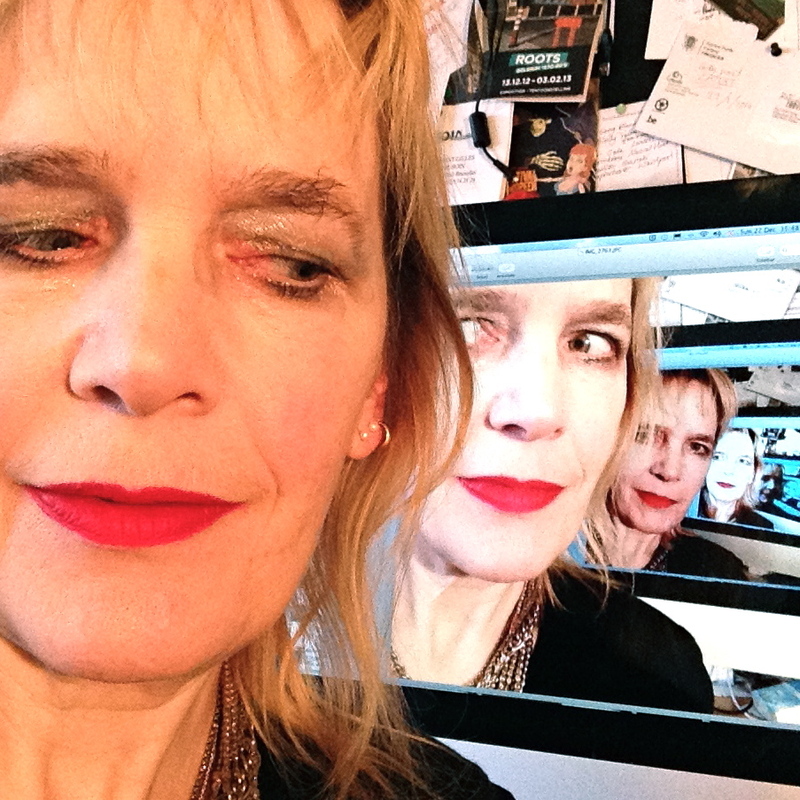 And then I took a selfie with a selfie with a selfie with a selfie with a selfie with a selfie. Because why not. 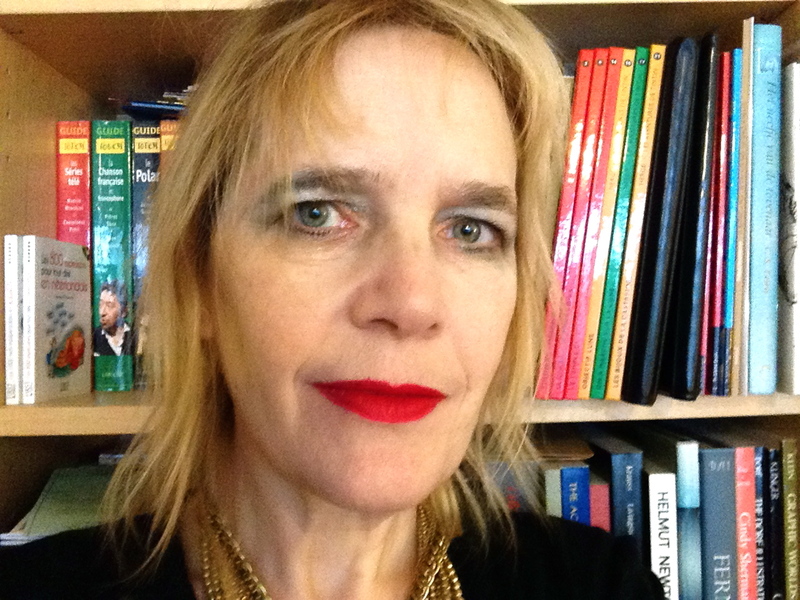 Yes, the surprise is that the first selfie is also a shelfie. So basically I win the Narcissist Wars of 2013. 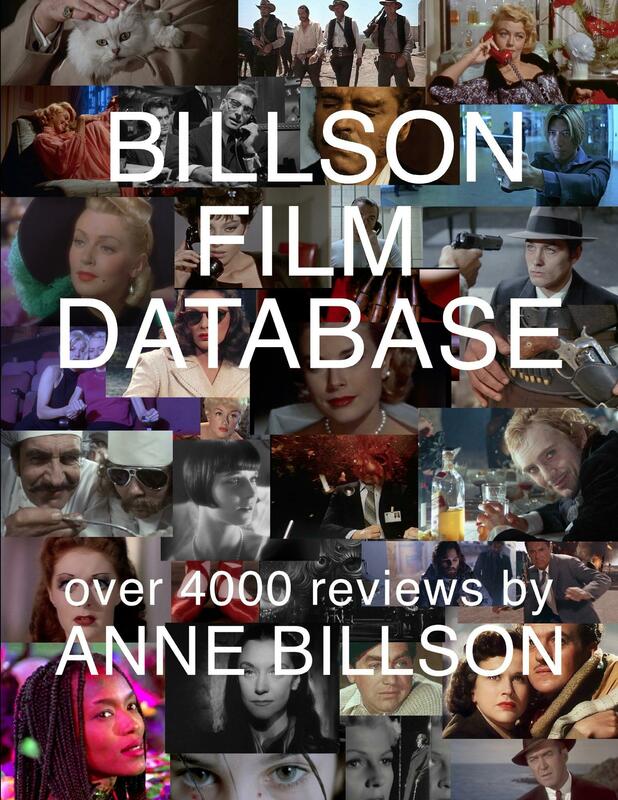 ← BILLSON FILM DATABASE: REVIEWS OF OVER 4000 FILMS IN ONE EBOOK! Love it. I took my first selfie recently as a piece of nonsense to cheer up a friend who was stuck on a six hour conference call. I may get a taste for it, you never know. The iPad camera makes it really easy! Before that, I had to use a cable release or timer, and you’re never quite sure of the framing, or of what kind of face you’re making. But with the iPad’s reversible camera you can see EXACTLY what you’re getting. Whoever designed that is a genius. 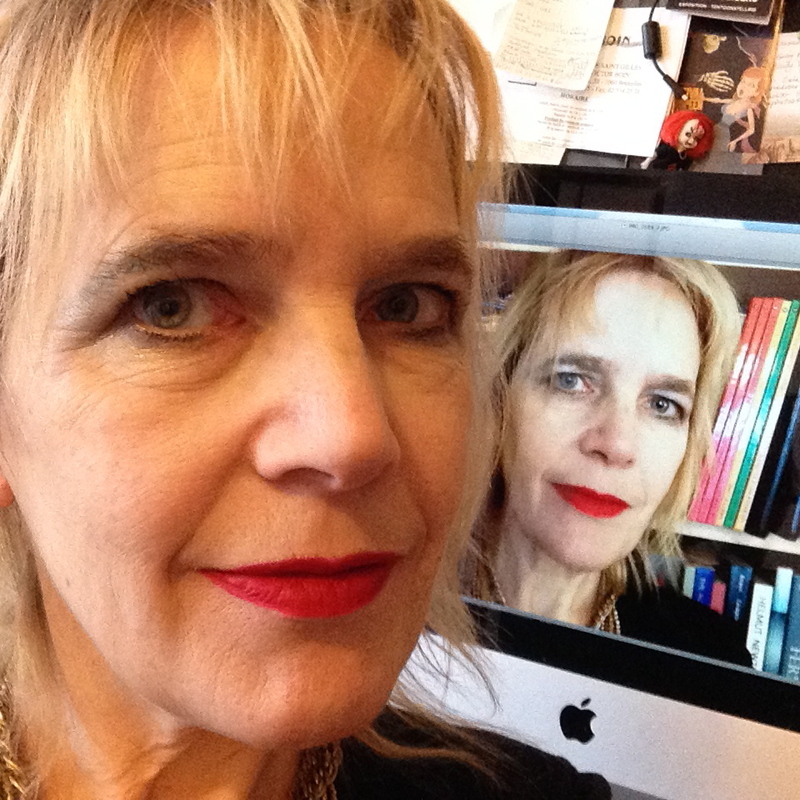 I wish you many happy selfies, brideofthebookgod! 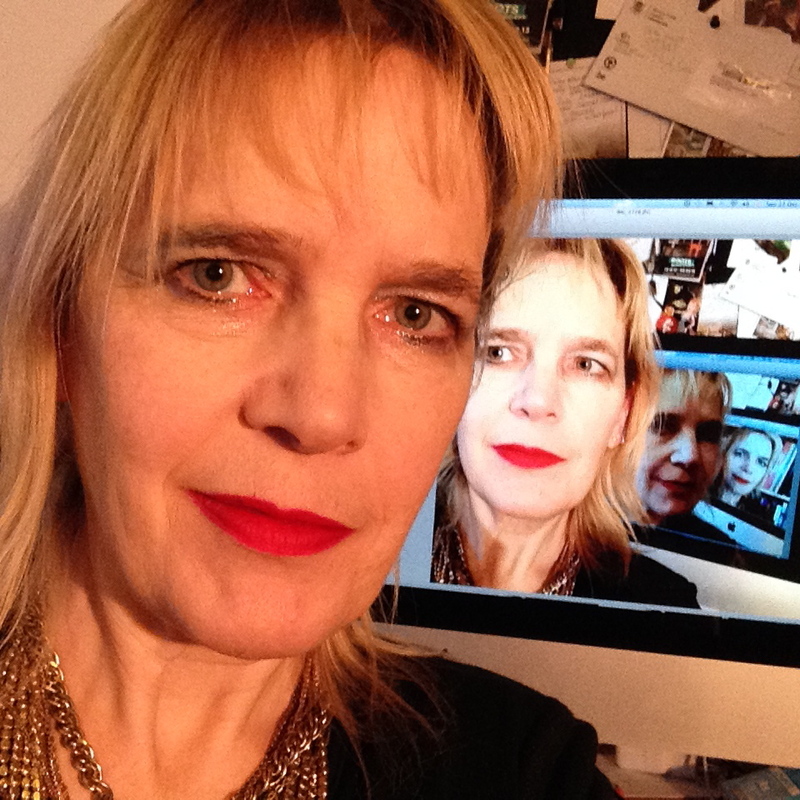 Yes, like so many things the ‘selfie’ is nothing new, merely a reinvention. 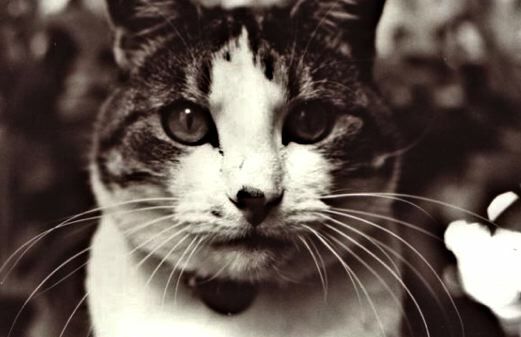 My own profile pic is one from ’76, done with a Rolleiflex twin lens reflex and cable release. Good old old technology! I don’t think I have ever used a Twin Lens Reflex. I miss SLRs, and I miss printing black and white in a dark room, but I don’t miss having to wait to develop the film or get it developed. I haven’t yet worked out how to get black and white the same quality as the black and white from 35mm film. I love your “selfies”. Long may they continue! Though I think you’re leagues apart from the narcissistic, pouty, lacking imagination, selfies of today’s generation of young things. Sadly I’ve always been too full of self-loathing to ever do them. There cheers for your creative and interesting self portraits. Thank you! 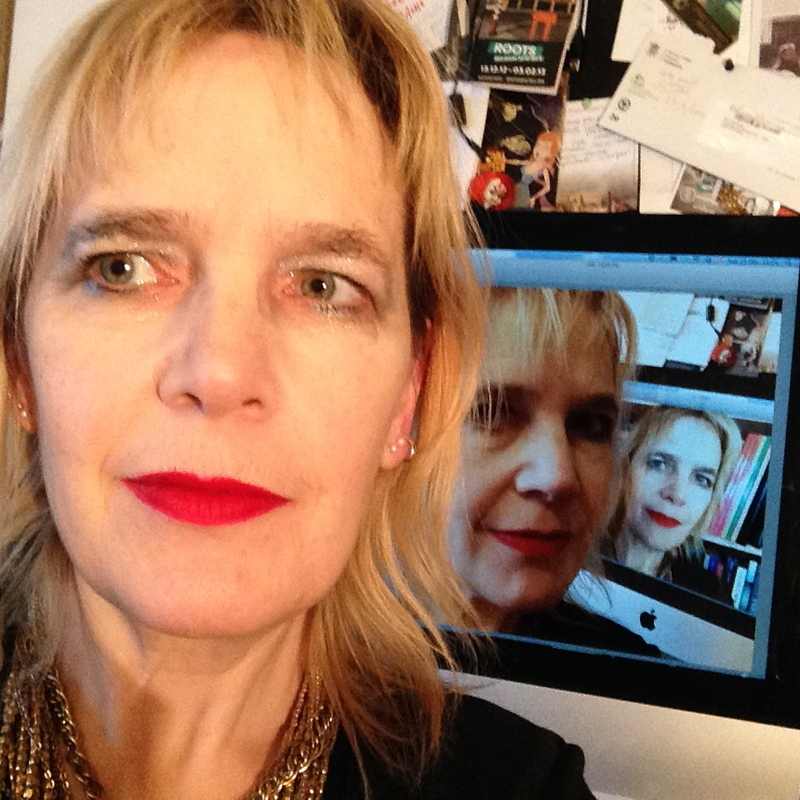 Yeah, Generation Selfie is all about pouting, isn’t it (I must take that and run with it…). They don’t even pose with skulls or cats or cigarettes. (They’re quite big in the “gay community” – a kind of “come here and get it” Grindr type thing, which I loathe). I must do a “come and get it” selfie! This could be fun. I shall study the masters: Kardashian, Lohan, Rihanna. Does Miley Cyrus do them? I guess that would just be sticking out your tongue. I’ve been doing selfies for years. My first was in a field with my brand new secondhand Pentax camera perched on one of those round bales of hay while I loomed into the lens and waited for the self timer. I wish I knew where that photo was now. My first camera was a secondhand Pentax too! It was a lovely camera, but I eventually swapped it for a slightly less secondhand Olympus. I wouldn’t normally DARE to tell you ANYTHING about photography! EVER! But going from colour to monochrome is just data manipulation and therefore is not Art but SCIENCE!, so I’ll risk sticking both my neck out and nose in. 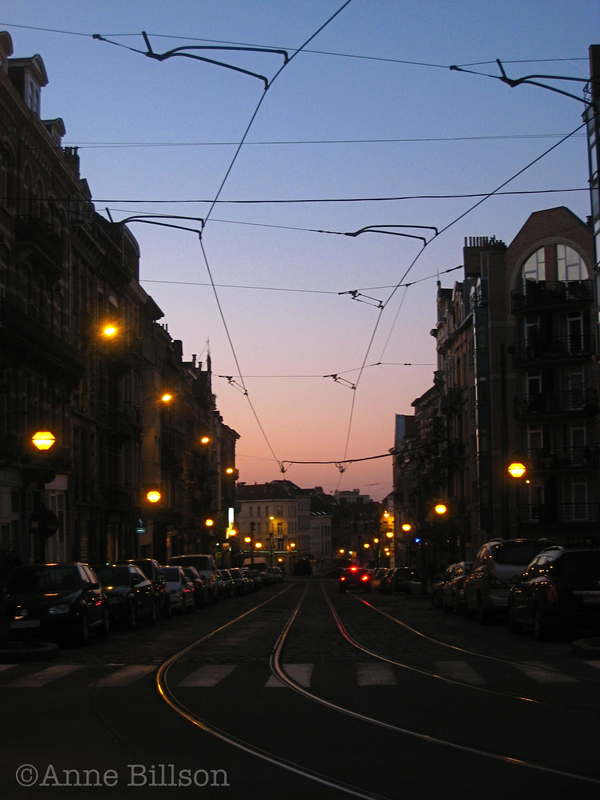 The lighting used would shift the colours entering the lens towards either the red or blue ends. And the lens would add a bit of variable chromatic attenuation on top. Even the film base could have a faint hue itself. So that is what we would need to replicate. [If you can, shoot in RAW mode, you probably do anyway, but not everybody does]. In software, set original colour image as background. Overlay a layer with a very, very slight, (so slight as to be invisible to the eye) red, orange or blue tint to simulate the lighting. New layer, high pass filter to knock out the darker violet end. New layer, lowpass to knock out the darker red end. That will give a composite image and it may look a bit odd, even washed out, but no matter, because it’s an intermediate and we are not finished yet. Now try running a LaB layer on the top of that composite, you should be able to tune it by varying the intermediate layers slightly [increase/decrease tint, slide the filters up/down i.e. change the cutoff point, or change the filter slope] and tweak the contrast just a touch. Perhaps a very slight blur layer, counterintuitive but the human eye isn’t a machine and the brain does a lot of post processing. Wow, thank you yowns, that is MUCH appreciated – I shall definitely try that. I knew there must be SOME way of getting decent black and white… Better than the monochrome settings on the camera or iPhoto anyhow. Sounds like Acorn is called for. My explanation was a bit over heavy on the physics of optical transmission and er.. stuff. When you have finished gadding about in Paris, you might consider this link for a way to do something similar but couched in terms that are easier to translate into Acorn. Still haven’t tried this, but MUST do so. I miss black and white. I’m stealing your ‘infinite’ selfie idea immediately. I’ve always enjoyed looking at people’s self-portraits. I love seeing how faces change and age. When I was working at Zwemmer’s on Charing Road in the 1980s I used to sit in the Rembrandt room in the National Gallery at lunch time and look at that dashing portrait of him at thirty-three and the other as an old man and think about life, the universe and everything. Narcissistic? Maybe, who cares? There is also something very dignified, honest and playful in your self portraits. They made me smile, anyway. I should go and take a picture of it immediately. Thank you for your nice words, Geoff. Zwemmer’s, eh? At one point or other in the 1970s I worked at Claude Gill (round the corner in Oxford Street, no longer exists due to cross-London thingy), the Booksmith, which used to be right next to Centre Point (there was another one in St Martin’s Lane where I worked more often) and Words & Music, which later turned into Borders but which I think is now a cheap clothes shop.